Having a good nights sleep is vital to our health; therefore keeping your matress hygienically clean and free of mites is essential. 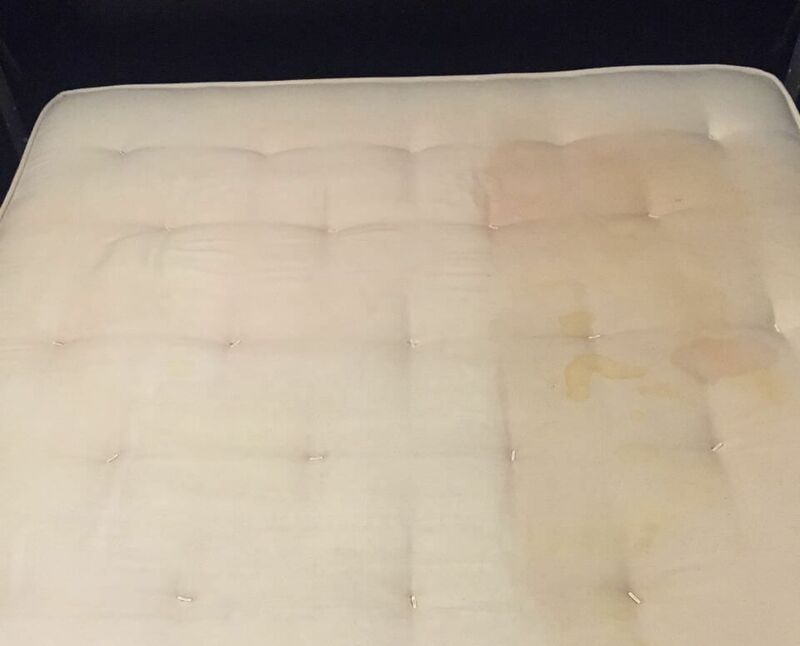 To be able to do this effectively requires professional cleaning equipment and methods that will not leave your matress saturated with water or rock hard after being washed by any inferior cleaning company or some store bought DIY method. Be prudent and hire Clean Carpets who have all the experience in safely doing your matress cleaning. If having a professional London cleaning company come in and do this task for you seems a bit intimidating, we can only assure you that we know what we are doing and our superb cleaning crews are so well trained that they will complete the task relatively quickly. Call 020 3397 8287 or visit our informative web page herefor any further information or related queries. Our friendly consultants are eagerly awaiting your call; we will provide you with an upfront free quotation. We normally, also ask clients to consider having their other upholstered items cleaned during the same appointment; carpets, sofas and all your upholstered furnishings. This will be done using the same method we use for our matress cleaning; we start of by deep suctioning these surfaces and then a pre-spot removal process is carried out, followed with a steam cleaning method that leaves fibres hygienically clean and smelling pleasantly fresh. Our cleaning products do not have an overpowering aroma and the subtle fragrance will not disturb your sleep. We do not use any harsh chemicals in our cleaning procedures; plus our detergents all have anti-bacterial qualities which will remove any harmful bacteria. We suggest that you use our professional services at least twice a year, however if you have pets then it might be prudent to call on us more often. We can set up regular appointments which means that you do not need to worry about not getting any appointment in time. To set up your appointment schedule and see what we have on offer you can call us on 020 3397 8287. When it comes to London cleaning companies we are not only offering you matress cleaning, but a professional services that will have you calling us regularly to come and do more deep cleaning services, such as, kitchen and deep cleaning of your home, furthermore, we are also more than capable of doing office cleaning services. Basically, what you will find at our websiteis an all-in-one professional London cleaning company that is dedicated to superior services and meet all our clients needs. Even more complicated cleaning tasks such as after builders cleaning is adequately and easily handled by our cleaners. Each crew has the advantage of being able to use the latest technology and best high grade cleaning products; specially designed to keep your home germ and dirt free for longer periods. 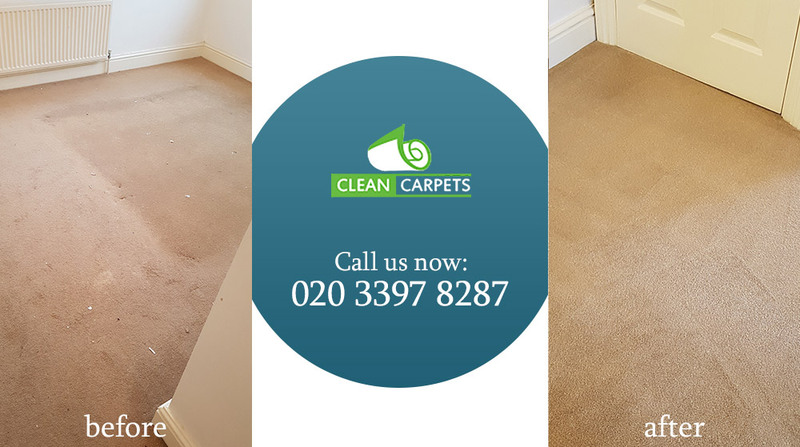 Clean Carpets did not want to be grouped with any other domestic or office cleaners in London, instead we have worked to stand out and be above our nearest competitors. Through diligent, dedicated workers who take pride in what they do we have been able to offer service excellence that exceeds all expectations. Get the best cleaners in London, call 020 3397 8287 today and see what makes us the premier choice. Alternatively visiting our company's websitewill also provide you with all the information you might need. Book our matress cleaning and other domestic cleaning or deep cleaning service now. Know that not only are you going to get a good nights sleep but you home is going to be safe for you and your family due to it being hygienically clean.